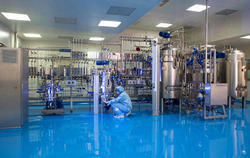 We are offering Cleanroom Validation Services. 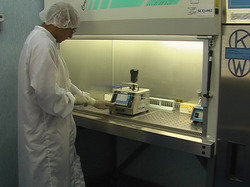 Cleanroom validation includes particle count test, HEPA filter leakage test, Air velocity test, Air changes per hour, Recovery test, Pressure, Temperature and Humidity test etc.Validations are based on NABL standards. 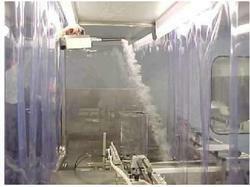 We perform Clean room visualization for customers to monitor airflow characteristics in clean rooms and other spaces. 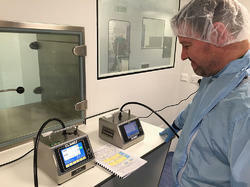 We provide complete HEPA/ULPA filter integrity testing services for both the pharmaceutical and Microelectronics industries. All filter integrity testing performed by us is executed in accordance with ISO 14644. We are equipped to perform testing with both Di-Octal Phthalate (DOP) and Poly Alpha Olefin (PAO) depending on your site's specific requirements. To fulfill the growing needs of patrons, we are betrothed in providing Particle Counting Service. The services provided by us are extensively identified for their accuracy. 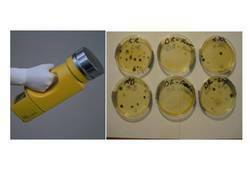 We have appointed professionals for particle count testing as per the requirements of the patrons. Our services are extremely recommended amongst the patrons for their timely execution. 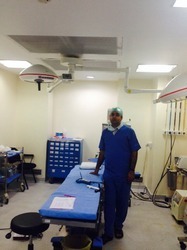 Furthermore, we provide services to the patrons as per the industry norms. 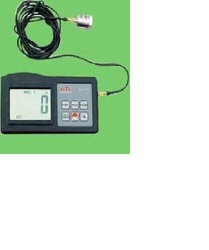 To meet the specific necessities of patrons, we are betrothed in providing Pressure Isolator Validation. Our firm has the latest equipment which is employed to test all the pressure isolator validation system by qualified personnel. A team of qualified experts and hardworking members works with complete devotion for offering this service. These services are identified for their timeliness and can be avail from us at low rates. 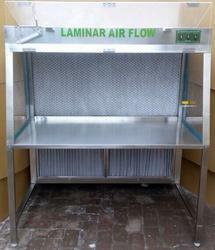 With our vast industrial knowledge in field, we are betrothed in providing Laminar Air Flow Hood Validation Service. These testing services are done by our professionals with accuracy. Our services are enormously recommended amongst the customers for their timely execution and reliability. Moreover, we intend to comply with clients’ specific requirements to attain maximum client satisfaction. 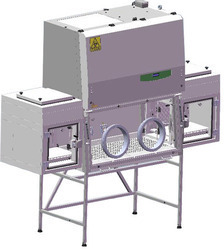 These tests are performed to determine the average filter face velocity and uniformity, and / or the average room airflow velocity and uniformity within a cleanroom. Airflow velocity (meters per second or feet per minute) is a measurement of the speed of the airflow. An average velocity is calculated by dividing the cleanroom / filter area into equal grids and taking the airflow velocity in the center of each of these grids. The average airflow velocity is calculated by dividing the total of the airflow grid velocities by the number of readings taken. 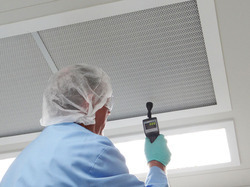 The time taken for an AHU of a clean room to maintain back the ideal conditions after a biological hazard or AHU shut down or power failure is an important information for any pharma company. 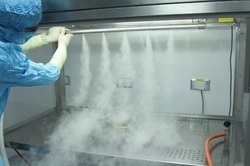 This test and related services are provided by Aero Bio techniques to suit the needs of the customer. Please inquire for more details. 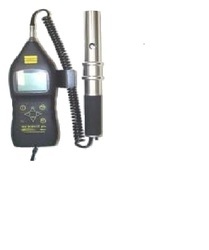 Air testing for specific chemical compounds is an investigative tool used to characterize the nature and extent of contaminants in air and to determine whether contaminant sources affect indoor air quality. Lists Below are certain types of field test we provide. 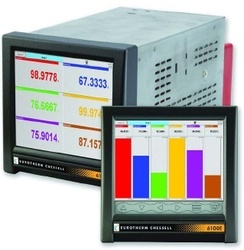 Acquisition of acoustic and vibration signals is critical in a variety of industries. 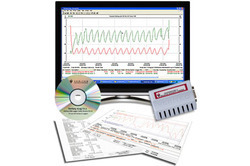 NI has combined industry-leading 24-bit dynamic signal acquisition hardware with ready-to-run analysis in NI LabVIEW software to provide a unique solution for prototyping and deploying sound and vibration analyzers. NI tools include ready-to-run examples that feature the flexibility of LabVIEW so you have the acoustic and vibration acquisition you need for your application. In order meet the necessities of our customers we are offering an inclusive range of Thermal Mapping. This service provides the temperature connection across a whole network identifying those divisions of the road which are likely to freeze first. These services are mainly used for three distinct weather classes to detect the changes in surface temperature variation. To keep the proficiently completion,the industry professionals in line with industrial standards audited our presented services on various norms. 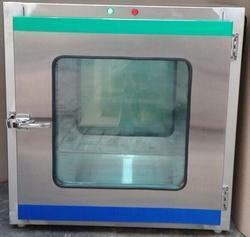 In addition, we provide this service at nominal costs to our customers. 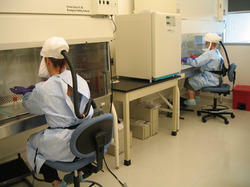 Leveraging the skills and knowledge of our experts, we are involved in providing PCR Work Station Validation. These services are handled by experts’ team who has rich industry skill and experience of this realm. Our offered service render by experts team as per patrons demand. 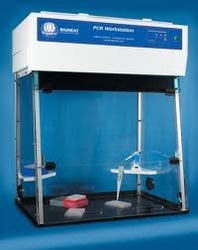 A safe laboratory environment requires an effective method for clearing toxic material from fume hoods. 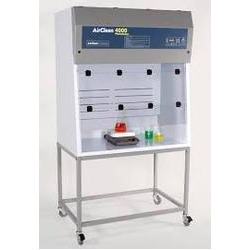 Since all handling of toxic materials is completed in these hoods, it is critical to have a procedure to evaluate their operation to assure adequate protection for laboratory workers. 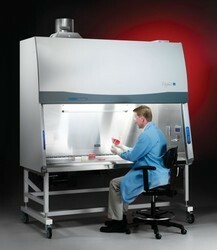 A fume hood evaluation conducted under its operational environment is critical, as these tests will indicate any installation shortcomings as well as direct workers in proper laboratory hood techniques.